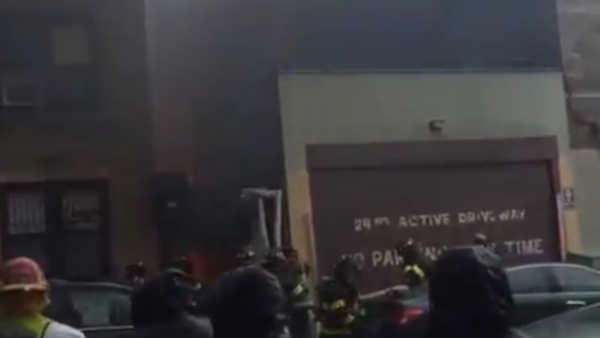 BOROUGH PARK, Brooklyn (WABC) -- Black smoke from a 2-alarm building fire filled the streets of Borough Park on Sunday. The fire started shortly after 4 p.m. on the second floor of the three-story building on 1340 57th Street. The fire was knocked down in under an hour. No injuries were reported. There is no word yet on how the fire started.